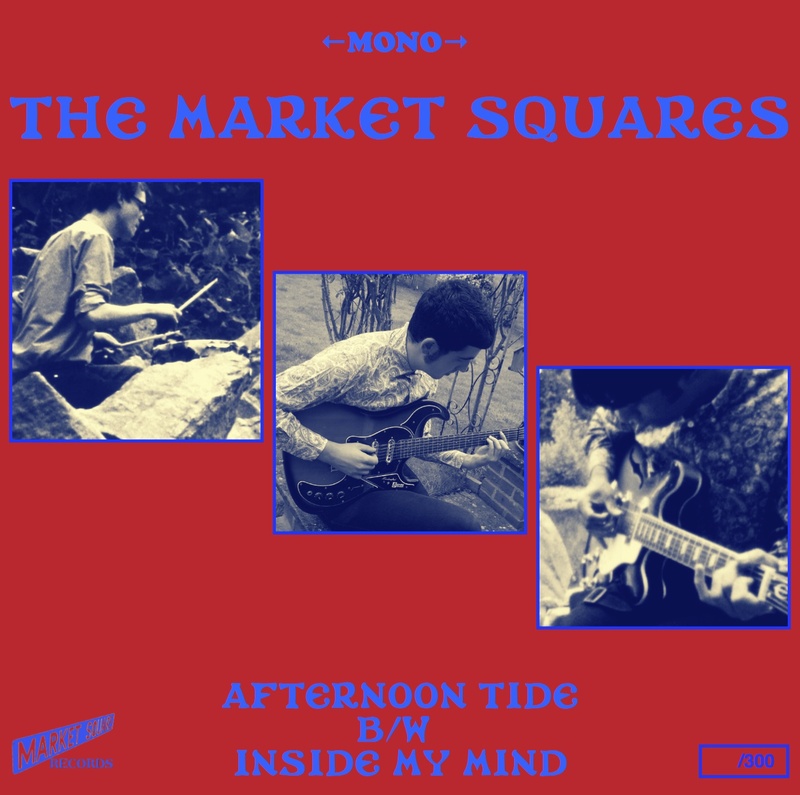 The debut 45 release on Market Square is the aptly titled 'Market Squares' this 7" single is limited to 300 copies only and are each individually hand numbered. Both sides are lo-fi basement psych, both tracks are written by P. Messis and mixed by C. Laporte. Recorded in Nashville - August 2012. RELEASED 4TH FEB 2013. Available Here - www.paulmessis.bandcamp.com & various other places worldwide. THIS RECORD IS NOW SOLD OUT!!!!! !